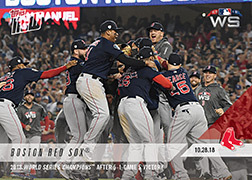 TOPPS NOW celebrates the greatest moments... as they happen! 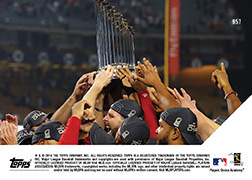 Available on at Topps.com. 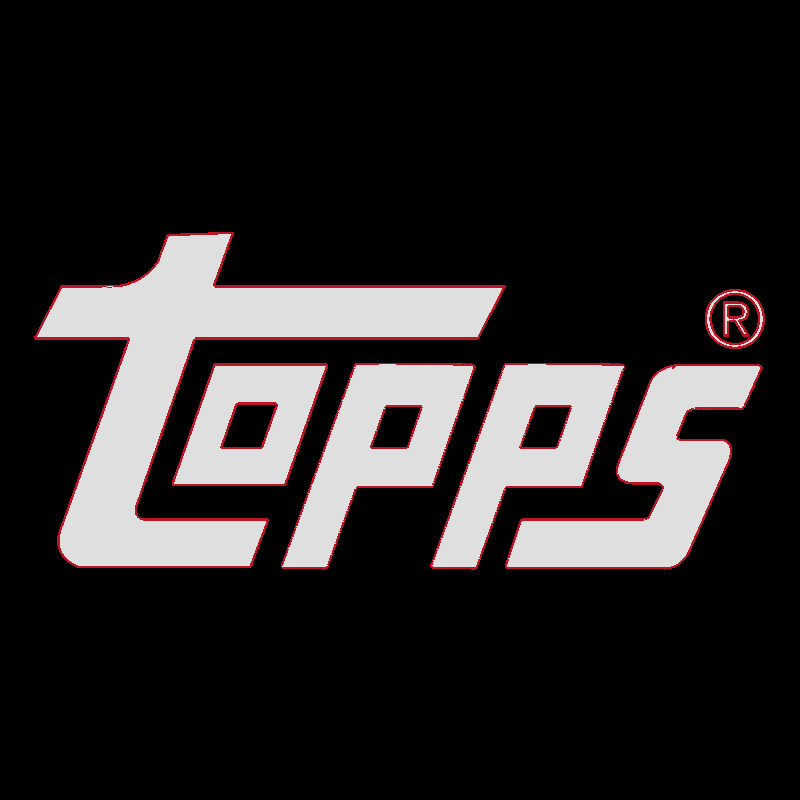 Print Runs released in the TOPPS NOW Archive on Topps.com.